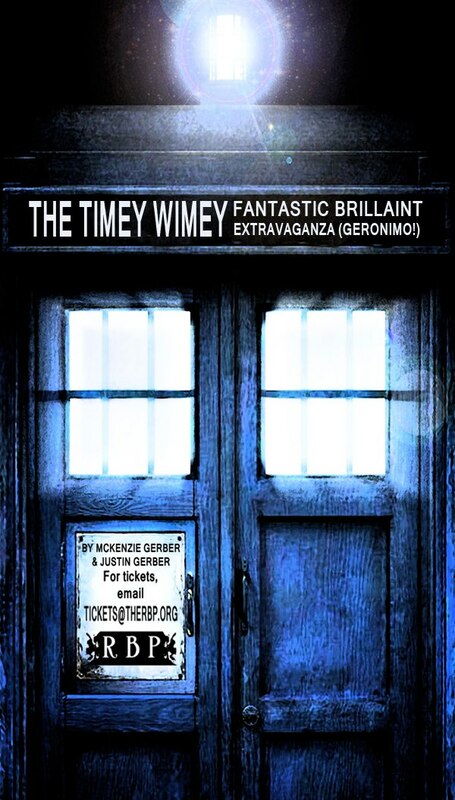 Rehearsals resume for "The Timey Wimey Fantastic Brilliant Extravaganza (Geronimo!)" We've gone thru most of the blocking and are currently working on the songs. Next week is when the hard work and long hours really begin. 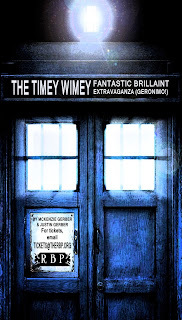 Can't wait (and no, I'm not being ironic - I am looking forward to working on this). Details on ticket sales/dates will soon be posted to The Right Brain Project's website. Also coming soon is the next podcast episode. Besides rehearsals, work and life stuff have taken precedence this week. So next week will be a "double header" review podcast of the recently screened "Cold War" and the upcoming "Hide".